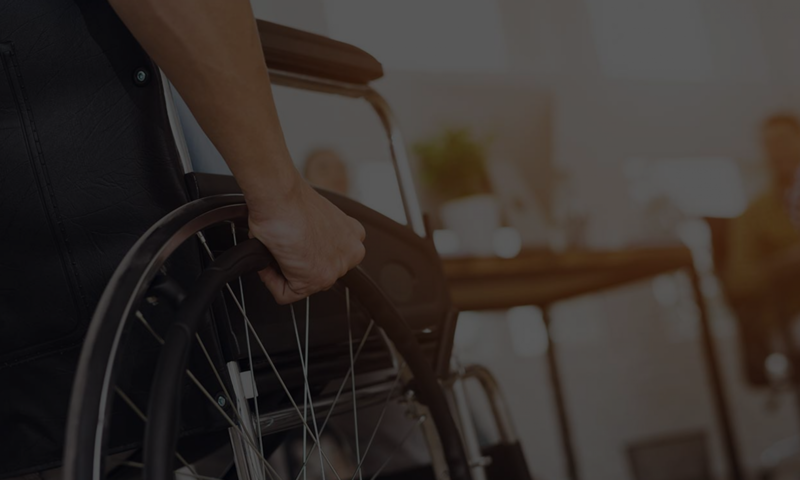 Accessolution occasionally gives free accessibility talks to educate interested parties about exactly who is liable for accessibility problems, common misconceptions about access law, and proven ways to avoid access lawsuits through low-cost or even free fixes. These talks can run from 25 minutes to 90 minutes, depending on the needs of your event. For more information please contact alex@accessolutionllc.com.